Do you run a home staging business? Do you work for a home staging business? to take your career to the next step! Without you in the business, there is no business! Having the passion and drive to work in and run a home staging business is amazing, but without support from other home stagers it is easy to feel stressed and disheartened when things don’t go to plan. LEARN MORE ABOUT THE MEMBERSHIP HERE!! You can have read all the latest blogs and magazines about other home stagers but that doesn’t mean that you are benefiting from the emotional and mental support they could be providing to you. You can feel like you are connected to a thousand different people in home staging and styling because you follow them on Facebook, Instagram, Twitter, YouTube and keep up with their blogs but you only have a digital connection with these people, not a human connection. …and because you only have a digital connection you don’t get a reply to a comment you left on their post about the issue. You see, you can follow every home stager in the world but unless you have formed a human, mutual connection with them it can be impossible to receive the support you need. You didn’t do anything wrong…but in the world of social media and with thousands of followers it can be difficult for an expert who can help you to reply to every comment or question you have. Why Do Most People Stop Chasing Their Property Styling Dream? So how do you get around these challenges so that all of your time, effort and money makes you HAPPY and sure that your career change was the right choice? Is there a system or “hack” that will give your efforts the support you deserve? Since leaving the world of academia and medicine behind and focusing instead on my true loves of design, property styling and real estate I have turned my life around. 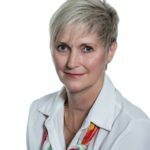 I have established a very successful home staging company, designed and grown an online training program for other home stagers, and teach people how to renovate, write for a variety of media outlets including realestate.com, Interiors Addict and Reno Addict and have renovated numerous properties for myself and my clients that have achieved great financial gains. 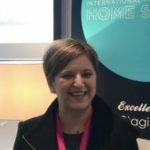 So I got to work coming up with a way to help other home stagers come together to provide support, knowledge, experience and empathy for home stagers in Australia and the southern hemisphere. 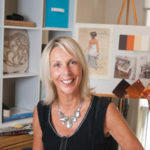 When I started out in the home staging industry I felt an overwhelming amount of loneliness. I loved my job and the projects I was completing but I didn’t have anyone who knew the industry like I did to talk about it with. So, when I created IIHS™ I remembered this and got to work developing a support network for others who may be in the same position. Personally, I have not found anything anywhere else in the world with the same amount of content and support as the Shine Membership. Do you remember in school when you would worry about having a day off because it meant you didn’t get to play with your friends at lunch time? …In the Shine Membership you can chat with other home stagers about issues that only home stagers would understand. 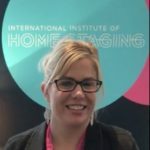 At The International Institute of Home StagingTM, I’ve already done all the hard work, I’ve created the content, I’ve connected the dots and provided the service to create an amazing community. I select all the resources provided to you for specific reasons, because I know what you need as a home stager. I know what you want to read about and who you want to listen to. You don’t have to do all of this alone! For just $49 a month you will be provided with all the knowledge you will need to know about running your up and coming or established business. The membership is filled with business inspiration, a live ask me anything call, training hacks, options to have your amazing styling work featured on the IIHSTM blog and loads more! Which could be less than you would spend on coffee a month! Is the Shine Membership Really Worth It? Along with a monthly tool kit, styling product spotlights, business inspiration and train hacks exclusive to the Shine Membership, IIHS™ also offers a plethora of other bonuses that will excel your business to the next level! No! There is no requirement for anyone who joins the Shine Membership to have any previous connection with IIHS™. If you do wish to study with IIHS™ we have an array of courses for you to expand your knowledge with. To find out more click here! No! We welcome all those wanting to join. Please note: this is not a training environment or resource. Please check out our training courses here. Yes! If the Shine Membership is not living up to your expectations, you can cancel at any time. To do this, simply log in to the site and cancel your subscription. All Sparkle members should upgrade to the Shine Membership as soon as possible. The Shine Membership is much more beneficial for all home stagers, especially for home stagers running their own business. Is There Anyone Who Would Tell Me Truthfully What They Think of the Shine Membership? 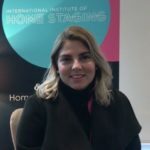 I have been an IIHS™ Shine member since July 2015, after attending the first Australian Home Staging conference in Sydney. I was so impressed with what Naomi and the IIHS™ team had to say about this industry, the need for education, both initial & on-going as well as the importance of continual peer support, I just had to join. In the Shine community I find myself surrounded by inspirational, like-minded business owners who motivate me to strive to heights I never imagined. The non-combative, respectful nature of the membership means that there is no hesitation in posing a question or commenting on the issues faced by others. Being part of this membership is extremely important to both my business growth & my personal development. Both the Private Facebook group and the live calls each month are without a doubt our biggest support. 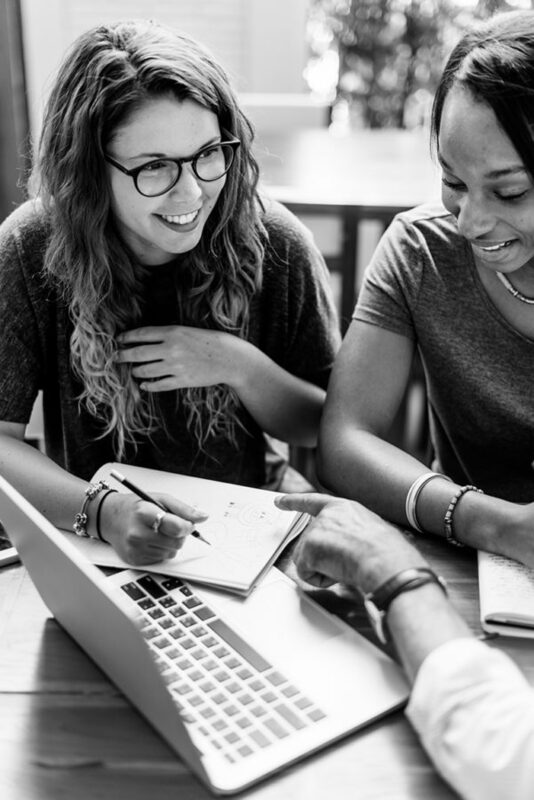 To know that other business owners have similar experiences and issues in their business as we have in ours and that we are not alone in this, especially when understanding the intricacies of our industry, gives us confidence to continue. The professional member badge, which we use on all correspondence, has proved invaluable to the growth of our business. Our membership has seen us win jobs over other stylists, even when our quote was higher. A resounding success for both our membership and the industry. 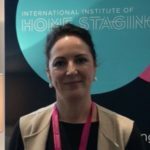 I am forever thankful that the IIHS™ team are so invested in the Home Staging industry in Australia and that they understand the need for an Australian based professional association. Come and join us, you will not regret it! Unlike Interior Design and other business associations, IIHS is solely focused on home staging and everything they do revolves around our home staging industry. If you want to join a community of other home stagers who have been there and done that, then the Shine Membership is the place for you!